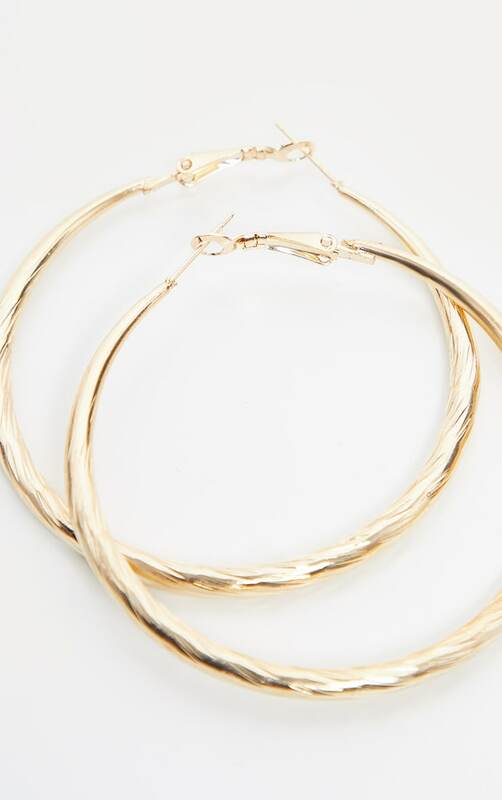 These hoops are sure to elevate any look. 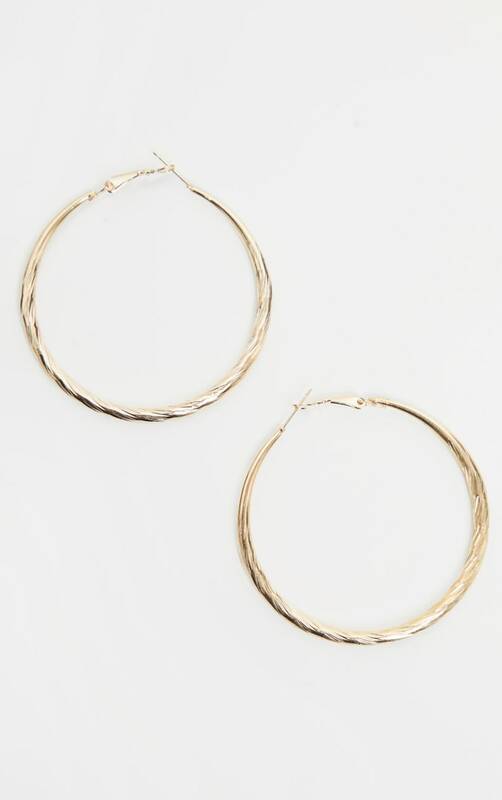 Featuring a gold rope texture hoop, we are obsessed. Team them with your everyday outfit or add them to your going out 'out' look.